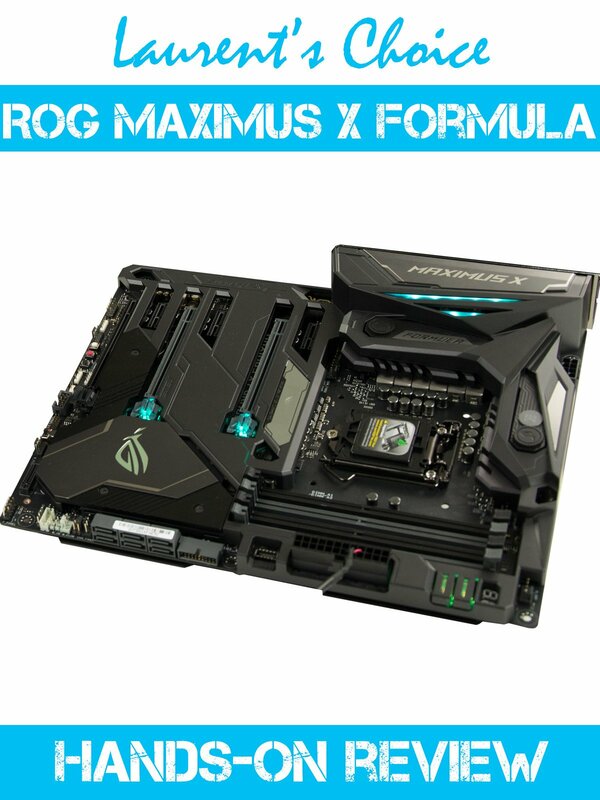 For the 10th edition of it best seller motherboard, ASUS has decided to go all in. The Maximus X is nothing short of exceptional. I have been covering motherboards for some time now, but this is by far one of the best all-rounders I have seen. Multiple OLED and QLED screens, coupled with a premium build and a second-to-none custom-water cooling support. An enthusiast dream come true!